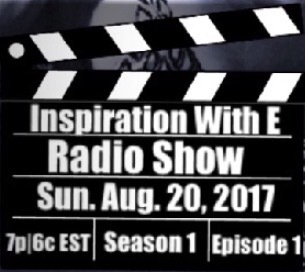 As most of you know, my own radio show, “Inspiration With E” launches next Sunday night – Aug. 20, 2017. 7p – 830p @grindhardradio. The season runs for 6 weeks so the WEDNESDAY before each show has been set aside as a day of prayer specifically for the show and my guests. I am a woman of faith BUT at times my show will feature secular music, and interviews with different races and/or non believers. IF that is an issue for you, PLEASE keep the negativity far, far, far away from me. I am VERY serious about life outside the 4 walls and showing much LOVE to EVERYONE is very important to me. 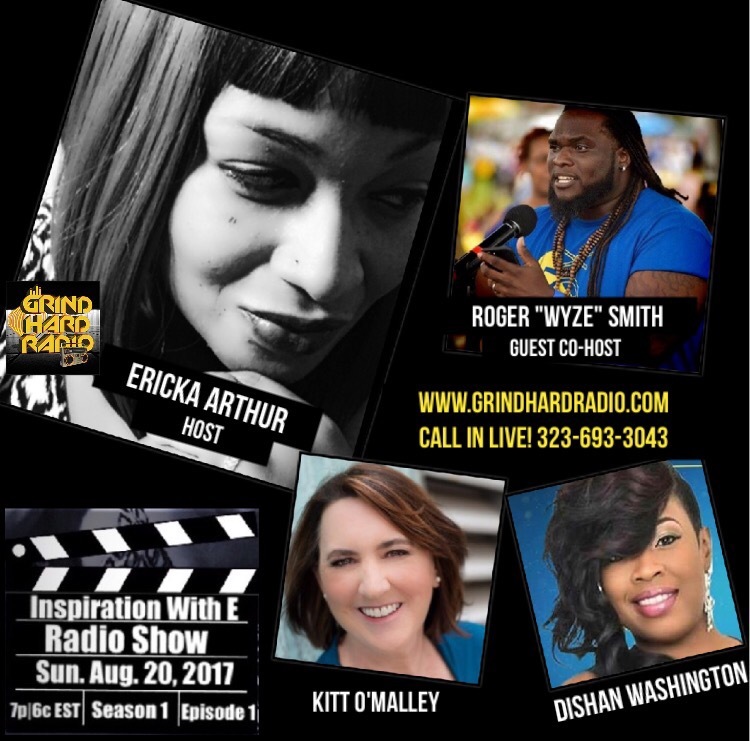 3- ON DEMAND via Podcasts on iTUNES: Search “Grindhardradio” then look for “Inspiration With E”! So if you’re on board with inspiration for ALL and/or will be praying or need prayer…Holla below. ***PLEASE*** (nothing personal but…) DO NOT SEND DMs – Thank you. 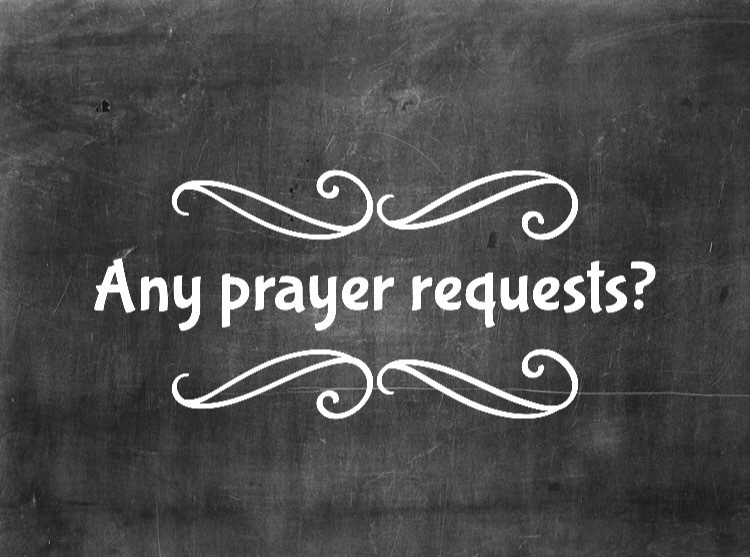 If your request is private in nature, just type “Pray For Me” & we got ‘chu. I pray for e, Wyze, and DiShan, all of whom inspire awe. I pray for confidence and the ability to find the right words to express myself. I thank God for this opportunity. I do too Kitt…this is beautiful. I love your idea of having a prayer day set aside each Wednesday before your shows. I’m happy for you e. Just plant all that good seed in all the ground around. May God give a harvest of souls and answered prayer. Yes, my sister Verna, has cancer, last stages. She is in much pain, but God is helping her day by day. She is amazing. Thanks for your prayers for her. You are beautiful to me Ms. Oneta. Thank you for your unwavering support. Honored to stand in agreement with you for your sister Verna. She is strength personified; as are you. Next Next post: JOIN ME TONIGHT! 8/20/17 with #MentalHealth Advocate @KittOMalley & More!